and even learn which lenses we recommend the most. Need to order contact lenses? You can order lenses using our secure server. If you would like to set up an account to reorder contacts online, please call our Greenwood Village office at 303-220-5100 or Lone Tree office at 303-858-8474. The bottom line is probably because your eye doctor cares about your personal eye health and wants you to continue on for another 10 years without issue. Often times an eye doctor will pick up on subtle damage to your eyes caused by long term contact lens wear that you have no clue is occurring. If those early warning signs are there, by taking action now, one can often avoid more serious future issues. Even if your eyes are healthy, your eye doctor may be switching you into a contact that will give you the best chance of keeping them that way. When evaluating a new type of contact, it is important to keep in mind that the new contacts will feel different because they are different. Its not uncommon for you to experience the same things you did when you initially tried contacts for the first time. Your eye doctor might even prescribe some drops that will help to provide some extra comfort during the adaptation. The follow up exam that you will make an appointment for, will give us the opportunity to evaluate things and make any necessary changes, which can even include trying a different brand. 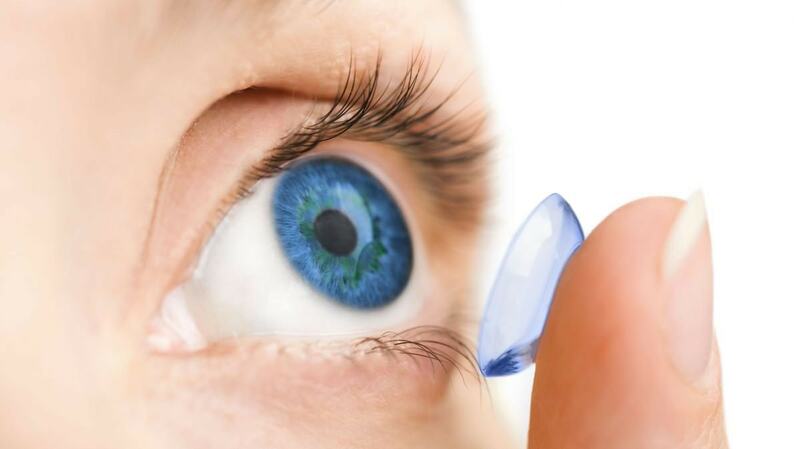 The vast majority of people requiring vision correction can wear contact lenses without any problems. New materials and lens care technologies have made today’s contacts more comfortable, safer and easier to wear. Consider the questions and answers below. Sometimes patients will ask me what type of contacts I wear. The answer is Dailies. There are two reasons for this. First, they are incredibly healthy. When contact lenses are worn repeatedly, their characteristics change. Even when cleaned properly, they are more likely to attract bacteria. My friend, Dr. Justin Bazan, posted about this here. Also, tiny oily and protein deposits will make the re-worn lens less breathable and the vision less clear. This is especially true for people who have allergies or dry eyes. Additionally, some people are sensitive to the contact lens solutions. The best way to deal with this is simply stop using them. For all the above reasons, I call Daily Disposable contact lenses “the great problem solver” for troubled contact lens patients. The second reason I personally wear Dailies is that they are extremely convenient. I don’t wear lenses everyday, so I don’t really like to keep track of how long it has been since I have opened them. Also, I travel a lot to go to eye care meetings and it is much easier to toss a few extra lenses in my suitcase than to bring solutions and contacts. 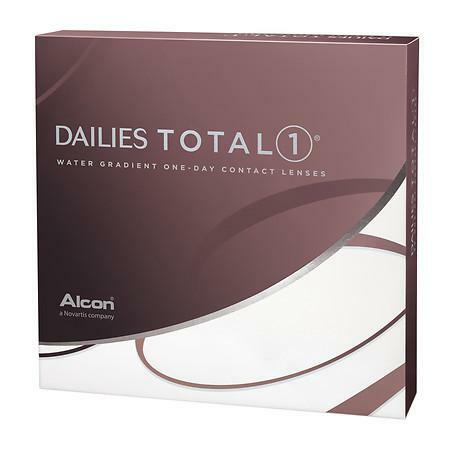 There are certain categories of patients who do extremely well in Daily Disposable contact lenses. They frequently are the best choice for children who are getting their first contacts. It simplifies the process and ensures that they have have a clean lens at all times. College students tend to love the convenience. People who do specific activities, such as camping find it extremely useful. Because Daily Disposable lenses have become so popular among doctors and patients, they now are made for almost every type of visual need: patients who are nearsighted or farsighted, patients with astigmatism, and even patients who need bifocal contacts. You can read about these options at www.dailies.com.